With more and more scams appearing each day, how can you be sure to steer clear of exploitation and mistreatment? If you or someone you know is struggling to make mortgage payments, understand that you are not alone. At the current time, approximately one in four homeowners had defaulted on their mortgage. This means millions of Americans need help in stabilizing their financial situation. Unfortunately, it also means many are falling victim to those looking to take advantage of this situation by exploiting homeowners who need real solutions. It is extremely important for distressed homeowners to be wary of predatory schemes disguised as assistance. Unfortunately, as the number of distressed homeowners in America grows, there is a corresponding growth in deceitful business practices aimed at manipulating those in distress. 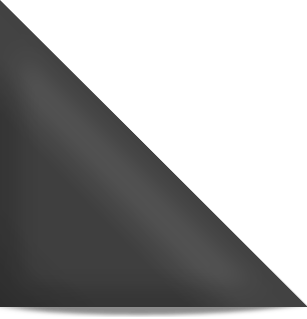 Short Sale Experts, Inc. is a CA DRE Licensed and trustworthy, short sale support and administration company that helps homeowners, Realtors®, and Brokers to efficiently execute the entire short sale process. Our team members are committed to providing personalized administrative support and leadership unique to your business and your lifestyle needs in a profoundly positive way. 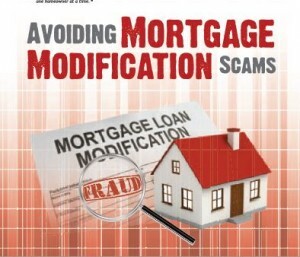 Short Sale Experts, Inc is offering you a FREE Special Report entitled “Avoiding Mortgage Modification Scams” which alerts distressed homeowners about the many predatory schemes disguised as mortgage relief assistance.